Click the shields to reveal more information. Please email / call for this months special offers. 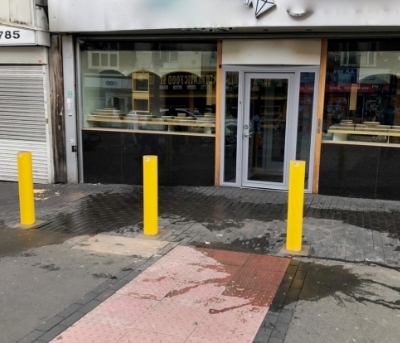 With over 100 years of trusted service to homes and businesses in Birmingham and 30 years installing bollards, Superseal are your safe and dependable choice for physical security barriers. 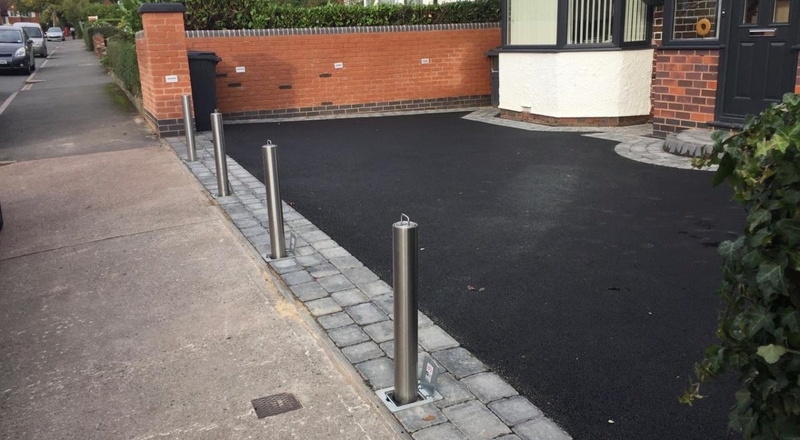 More and more home owners are securing their driveways with telescopic bollards or metal gates, and safeguarding their properties with our palisade fencing and grilles. 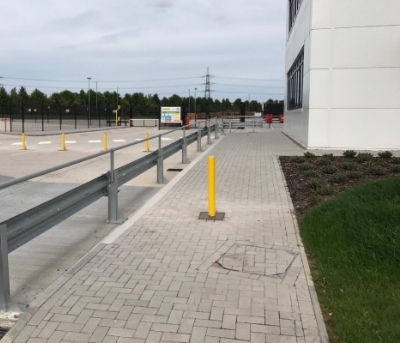 We also specialise in Fixed Bollards, Security Fencing and Barriers for commercial premises, car parks and pedestrian safety and access control. Whether it be a stand alone installation or part of a detect-delay-respond system, we have the right quality products and know-how to secure your property. No job is too big or small for us. 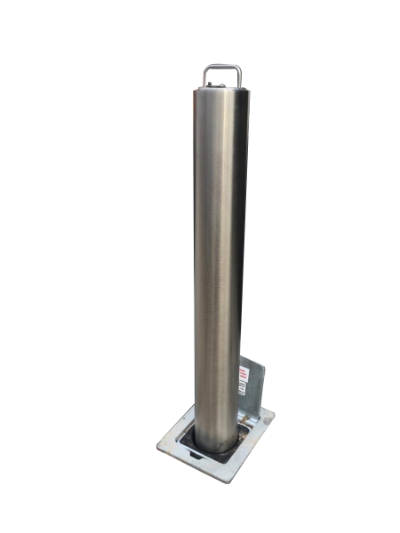 Telescopic Bollards are raised and lowered into recesses which are sunk into the flooring or paving with no need for the large stowage areas and supports required by gates and barriers. 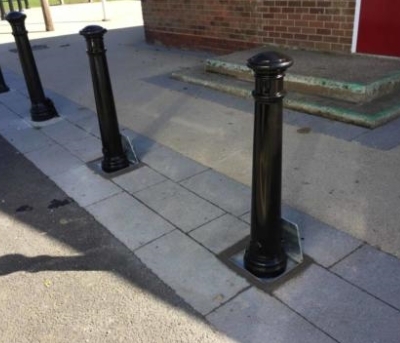 The added advantage with Telescopic Bollards is that they require relatively little depth for retraction, this being due to their telescopic design. 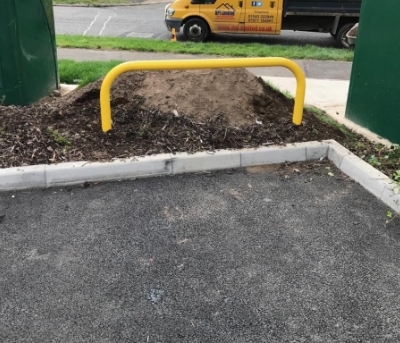 They retract flush with the floor so people cannot trip over them and vehicles will not be damaged while passing across. 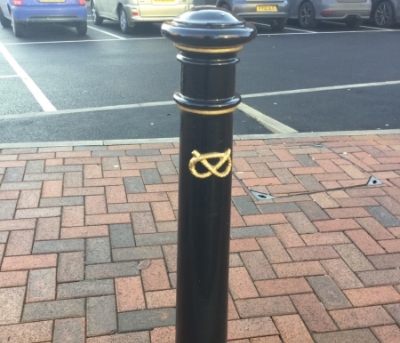 All the locking mechanisms are anti tamper inside the bollard housing, leaving a clean and neat profile for the smart stainless steel designs in evidence today. 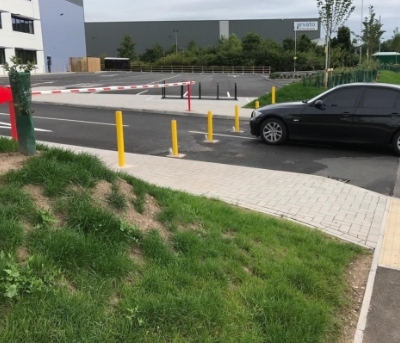 One of the strongest barriers against heavy collision, Fixed Bollards are ideal for allowing free passage of pedestrians while preventing vehicles from entering. Examples of this are common in City Centres where they are positioned across the entrance to “pedestrians only” streets. Please fill in our form below and we will be in touch.